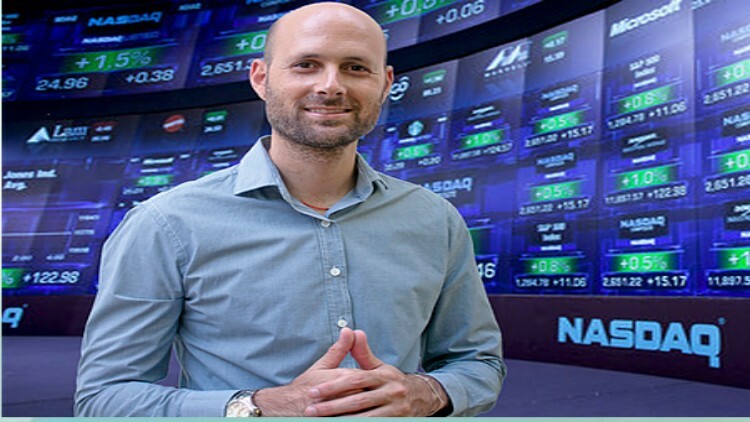 Michael Katz is the owner and CEO at Miki's Stocks, a portfolio management company specialize in day trading. 11 years of experience in trading led Michael to developed is own trading strategies with a profitable system that allows him to get high returns every year. "Most traders fail because they just in it for the money. I'm looking at trading as a computer game. The money is a byproduct of following a set of rules and work systematically. If you'll do that, the money will come, simply as that."